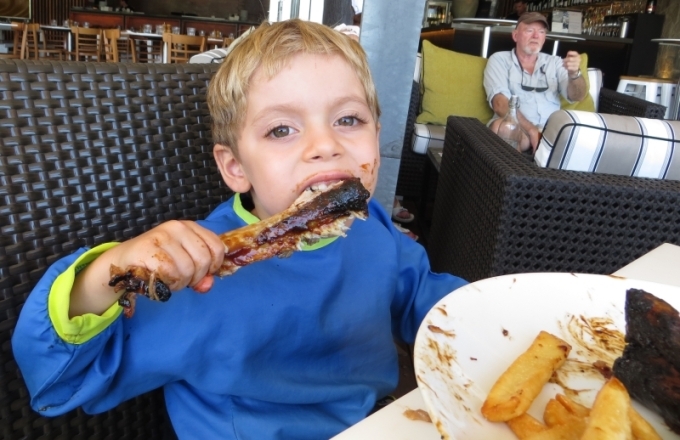 Ribs for our little carnivore!! So what better to spoil a three year old boy (and what better excuse for his Dad to have a good ol’ pig out!!) 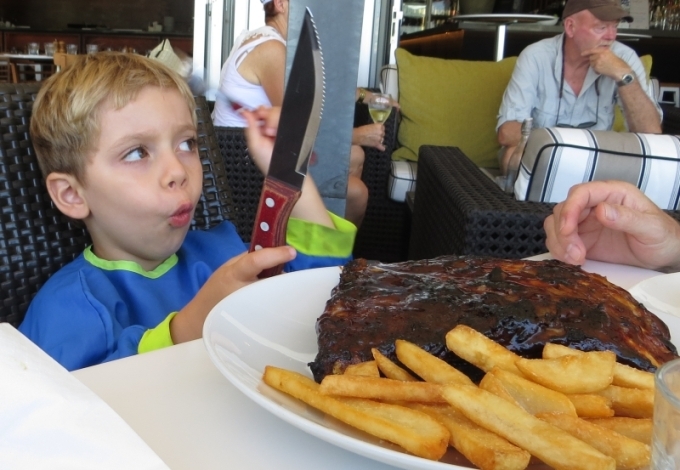 than to take him to Cairns’ best place for ribs. 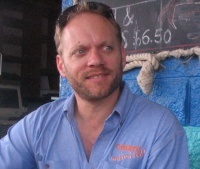 This entry was posted on Saturday, November 30th, 2013 at 1:22 pm	and is filed under At home in Cairns, Dining and nightlife. You can follow any responses to this entry through the RSS 2.0 feed. You can leave a response, or trackback from your own site.